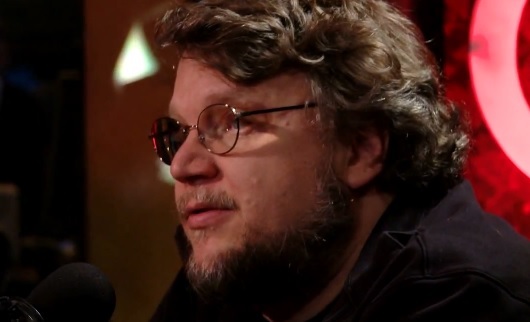 Director Guillermo del Toro’s next project is Crimson Peak, a haunted house thriller. My interest is already piqued considering del Toro’s brilliant eye for visuals. He’s had movies that dealt with various monsters, but this will be the first about a haunting. If that isn’t promising enough, the casting for Crimson Peak draws attention too. Emma Stone, Jessica Chastain, and Charlie Hunnam will endure the haunted house. And who is joining them? Sherlock‘s own Star Trek terrorist, Benedict Cumberbatch. What else is there to say? It sounds like one hell of a cast under del Toro’s direction. I’m very interested to see how it turns out. The keyword I’m looking for is “awesome”.